R.K. Baxi Professor Medical College, Baroda. 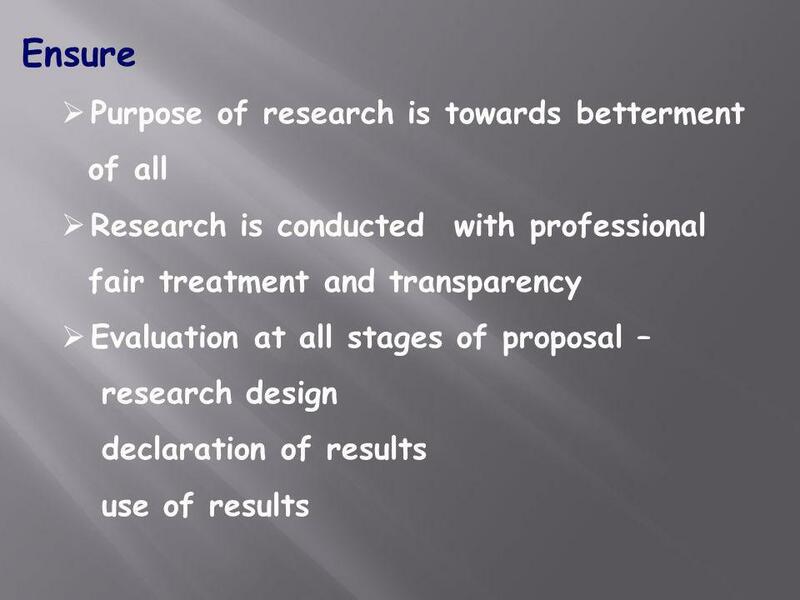 Ensure Purpose of research is towards betterment of all Research is conducted with professional fair treatment. 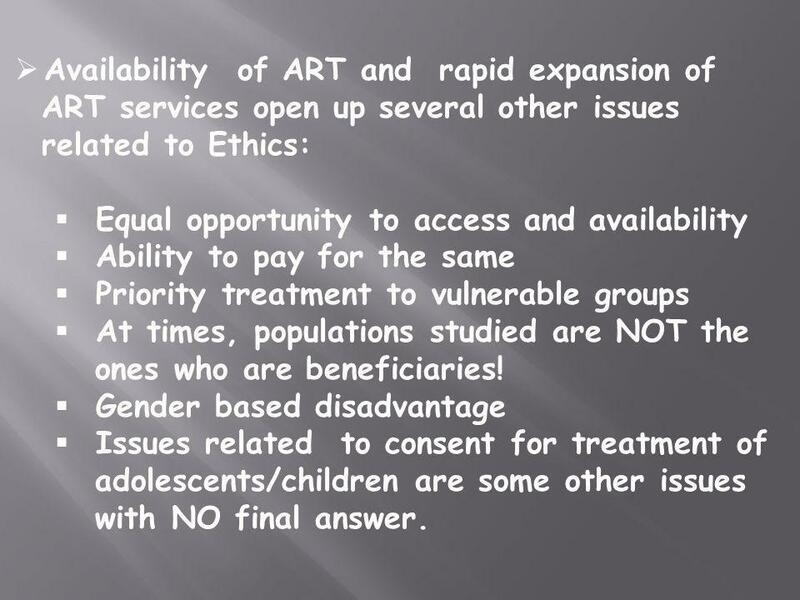 8 Availability of ART and rapid expansion of ART services open up several other issues related to Ethics: Equal opportunity to access and availability Ability to pay for the same Priority treatment to vulnerable groups At times, populations studied are NOT the ones who are beneficiaries! Gender based disadvantage Issues related to consent for treatment of adolescents/children are some other issues with NO final answer. 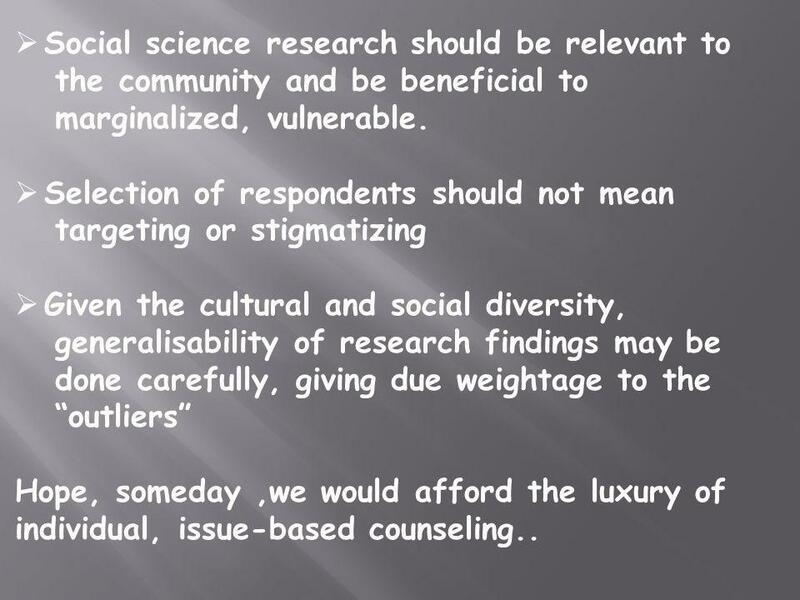 10 Social science research should be relevant to the community and be beneficial to marginalized, vulnerable. 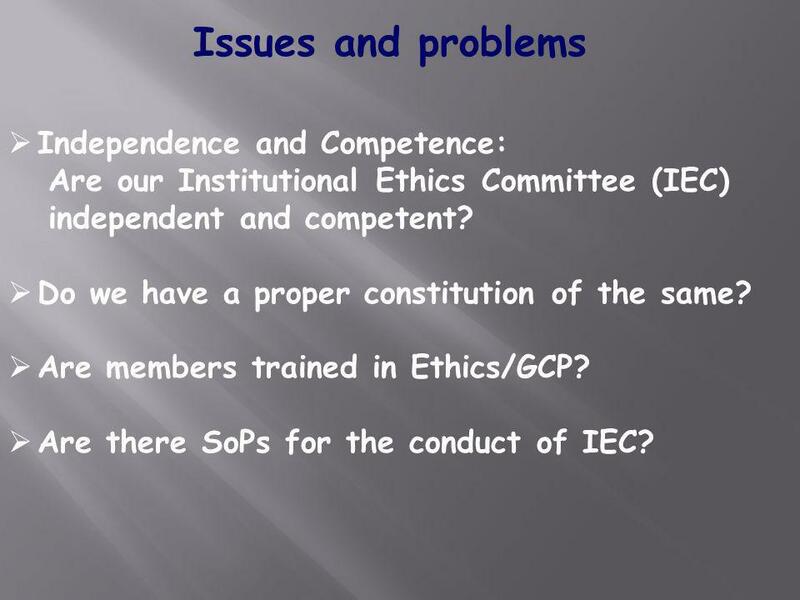 Selection of respondents should not mean targeting or stigmatizing Given the cultural and social diversity, generalisability of research findings may be done carefully, giving due weightage to the outliers Hope, someday,we would afford the luxury of individual, issue-based counseling..
11 Issues and problems Independence and Competence: Are our Institutional Ethics Committee (IEC) independent and competent? Do we have a proper constitution of the same? 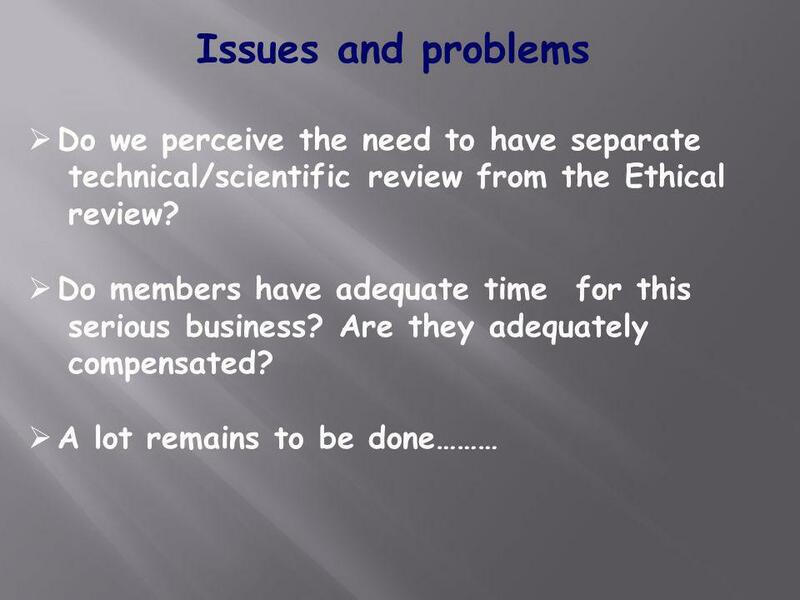 Are members trained in Ethics/GCP? Are there SoPs for the conduct of IEC? 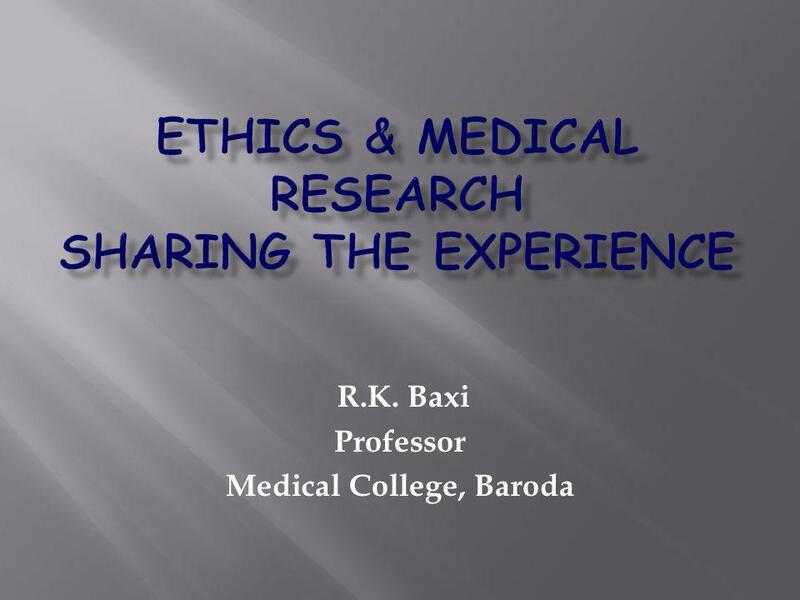 Download ppt "R.K. Baxi Professor Medical College, Baroda. 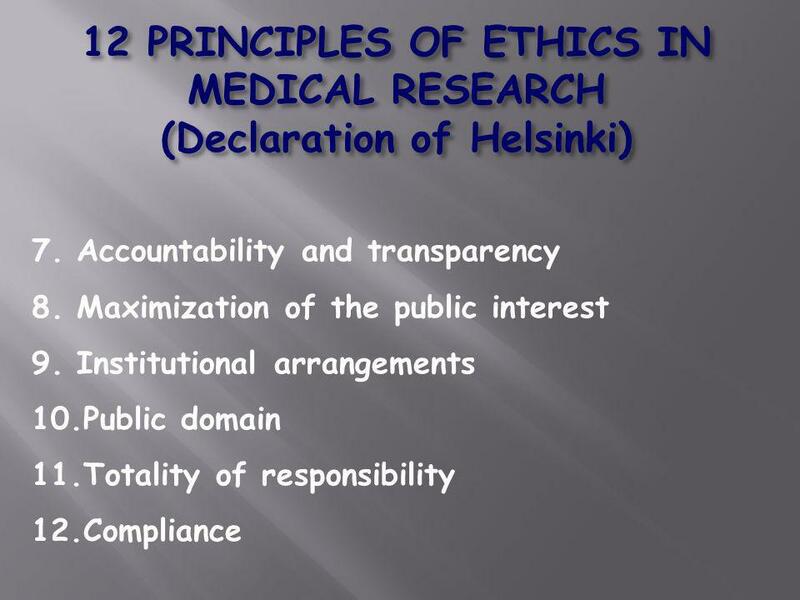 Ensure Purpose of research is towards betterment of all Research is conducted with professional fair treatment." Respect for participants Dr Enoka Corea. maintaining the privacy of the participant by ensuring confidentiality ensuring that participants may withdraw. 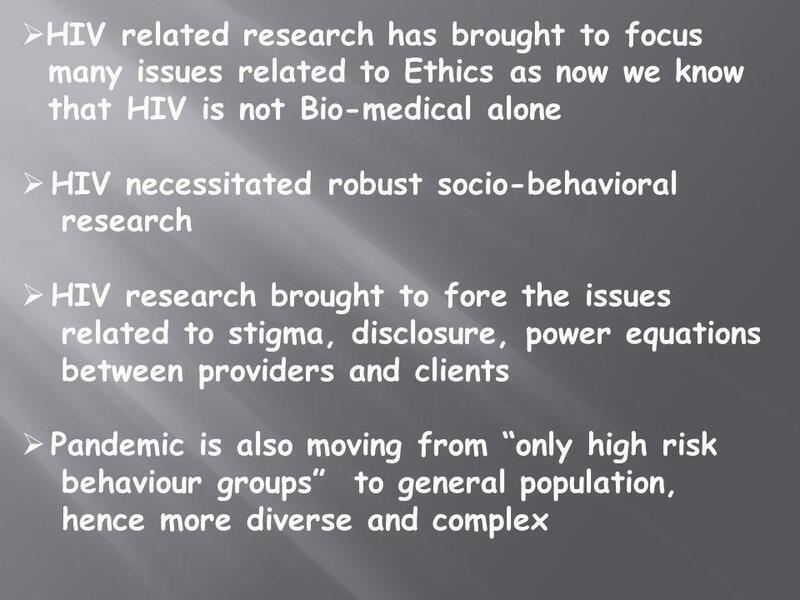 Focus on Clinical Research. RESPONSIBILITIES 1) Ensure the research responds to the health needs and priorities of the target community 2) Ensure any. 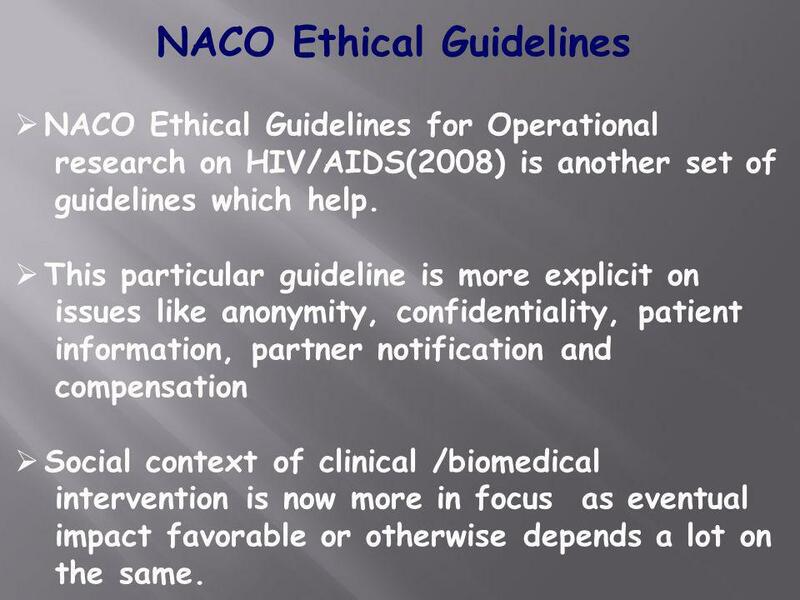 Tri-Council Policy Statement 2010 Ethical Conduct for Research Involving Humans. Ethics in Social Science Research and Experiments. POSITIVE PREVENTION Key to stemming HIV transmission Ms. Lovette Byfield Prevention Coordinator National HIV/STI Control Program. Conflict and Consent: Managing Disclosure in Human Subjects Research University of Miami Human Subjects Research Office Conflict of Interest Symposium. 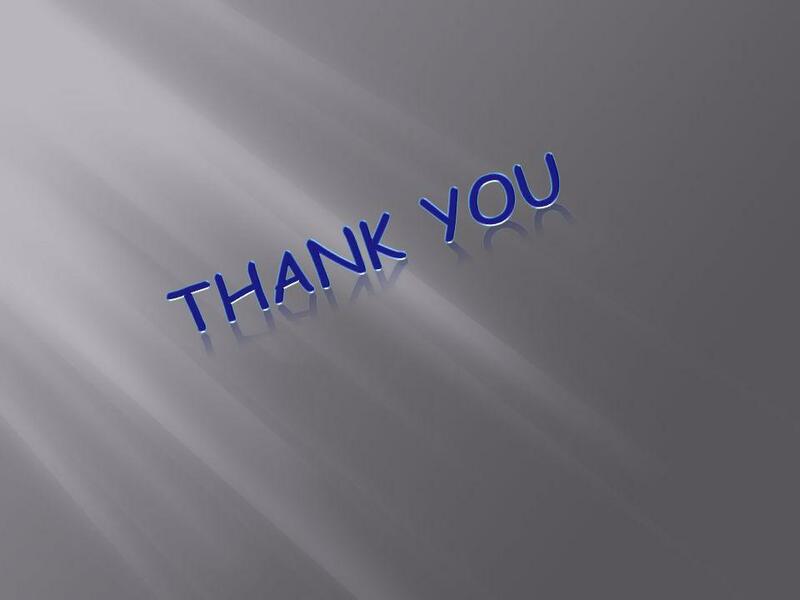 Justification of Research in Humans Impossible to reach the important conclusions without studying humans Impossible to reach the important conclusions. YONECO SRHR POLICY. SHAREFRAME CONFERENCE Salima - Malawi Mr. Samuel Bota Board Member.